No matter how long you’ve stayed in this beautiful city-state, we can all agree that Singapore will always have a special place in our hearts. Why not take this time to reminisce about the memories you’ve made and love about Singapore? 1. Remember Changi Airport? 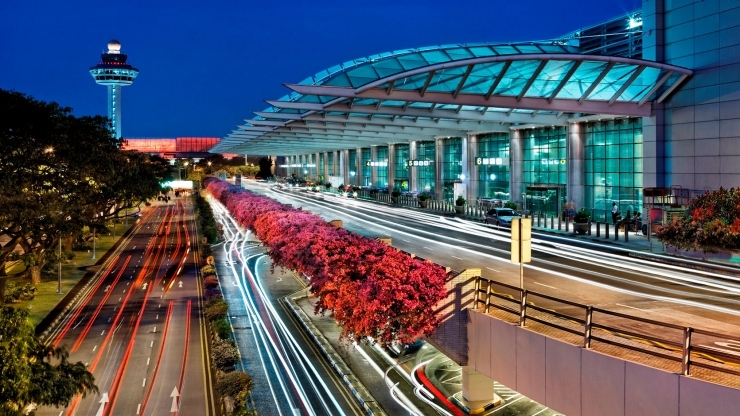 Where else can you find an airport that allows you to indulge in retail therapy at over a hundred stores, get a massage, and go for a swim? This place is a destination in itself. 2. What about the Siloso Skywalk? This newly-opened skywalk will take you 11-storeys above the ground for a scenic walk with a panoramic view. 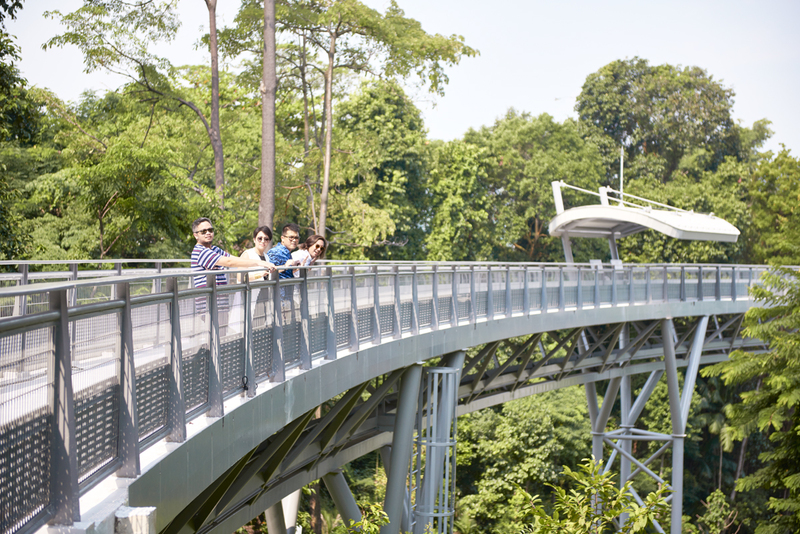 Located within walking distance of the newly-opened cable car line, the Siloso Skywalk is free to visit. 3. 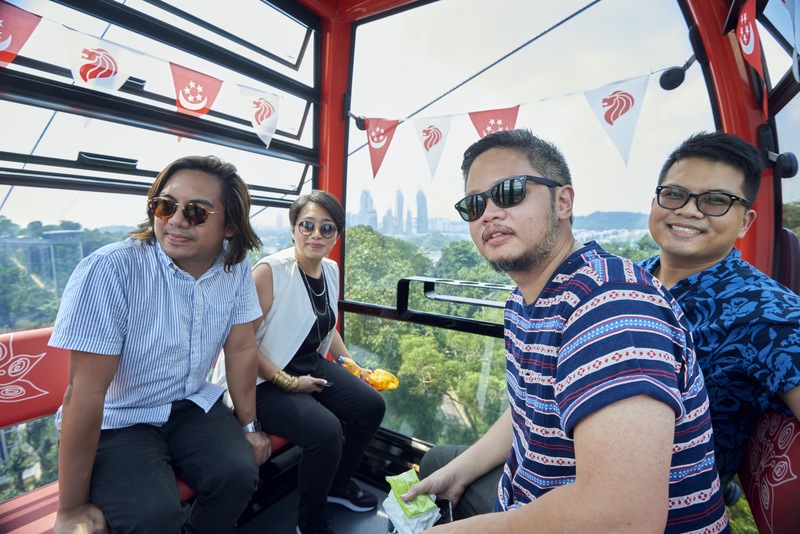 We're sure you remember the Cable Car – Sentosa Line, especially with the amazing views of Sentosa! 4. There's also the S.E.A. Aquarium™! 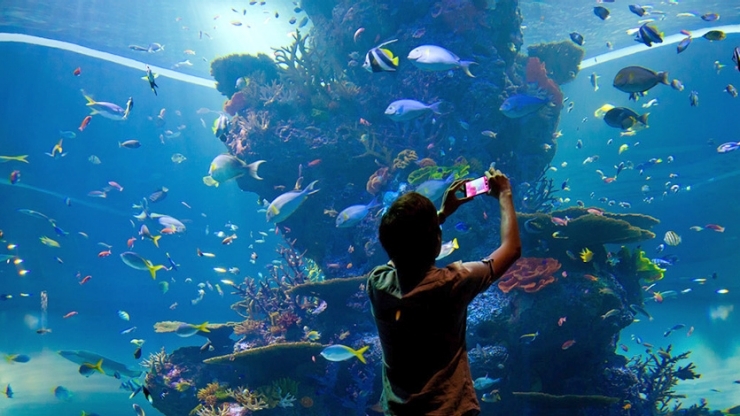 Home to more than 100,000 marine animals from 800 species across Asia, it gives everyone a chance to take an underwater tour of different regions, from the Straits of Malacca to the Java Sea. 5. By the way, the dishes in Singapore's hawker centers are just as memorable as the ones you'll find in five-star restaurants. The food selection at Glutton's Bay, for instance, will leave you more than satisfied with the tastes of their local cuisine. Who's up for some late night noodles? 6. 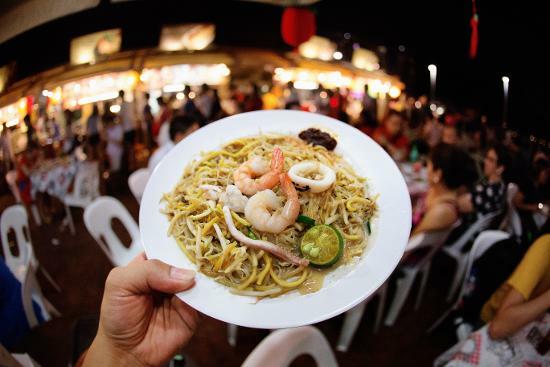 In Singapore, partying isn't the only thing you can do at night. 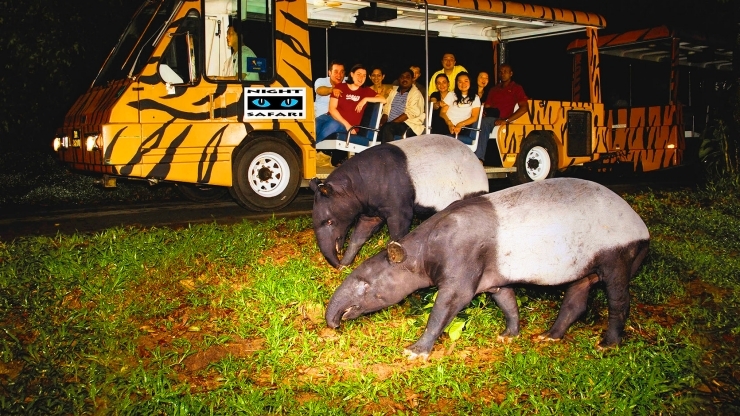 Were you able to take a trip to the Night Safari the last time you were there? It's the world's first safari park for nocturnal animals, featuring over 2,500 animals in their habitats. 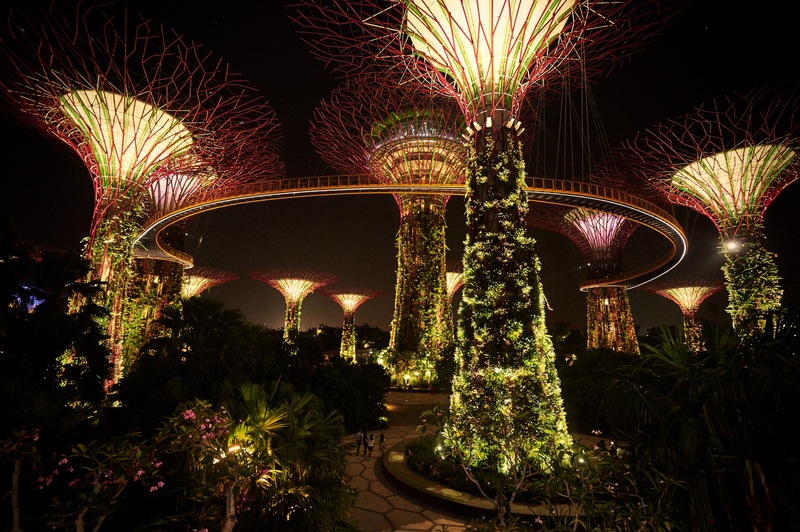 7. Who can forget about Gardens by the Bay’s Garden Rhapsody – a free sound and light show that happens at the Supertree Grove at 7:45 pm and 8:45 pm daily? 8. 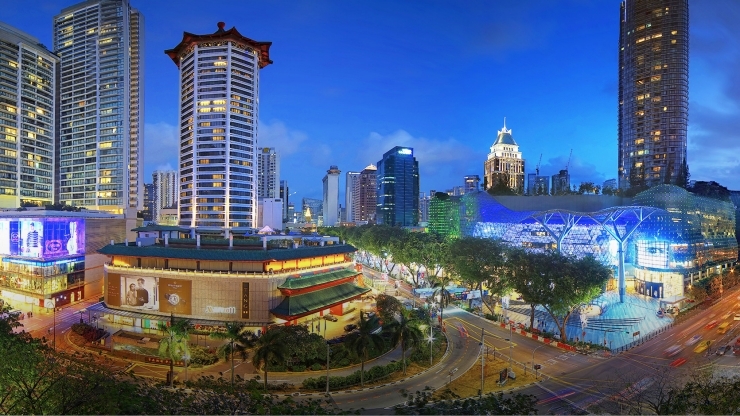 As you would know, Singapore has some of the best shopping malls in the region. The shopping centers in Orchard Road, for example, stock pretty much anything under the sun, from fashion accessories to electronics. 9. 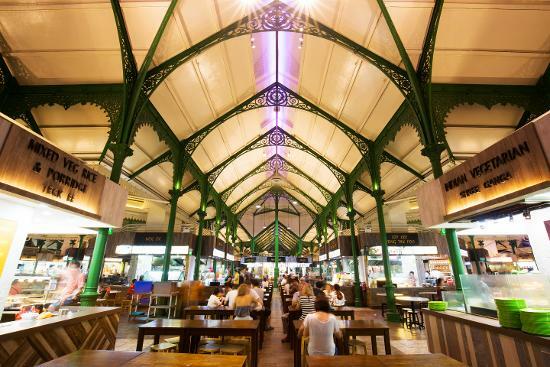 Many tourists regard Singapore as “a city that never sleeps,” and it has a lot to do with the city’s hawker centres. Take Lau Pa Sat, for example. Located in the Central Business District, this place blends history, striking architecture, and scrumptious local food into one heady experience. 10. Finally, you absolutely have to go back to Wild Rocket in Upper Wilkie Road. 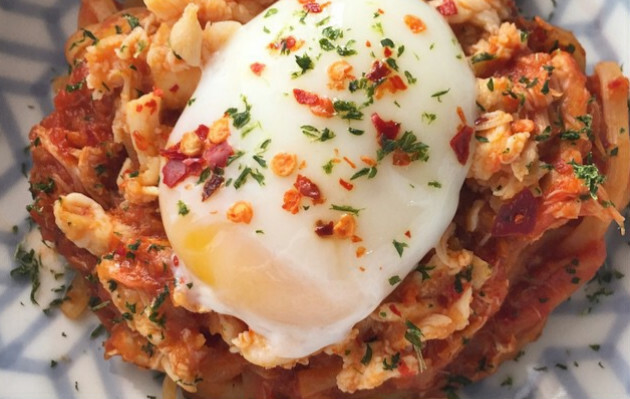 Remember their spanner chili crab linguine? It is served with a soft gooey onsen egg or roast chilean seabass with chai poh (preserved radish) confit and congee. Yum! Singapore will leave you with nothing but good memories. Why not book yourself a flight back and make more happy memories in SG? To know more about Singapore, visit www.yoursingapore.com.